Students, families and all staff members at Repetto work together on our focus to increase student achievement to assist all students in becoming proficient. For more information, see our school profile at EdData and the CDE (California Dept. of Education) for most current test results. 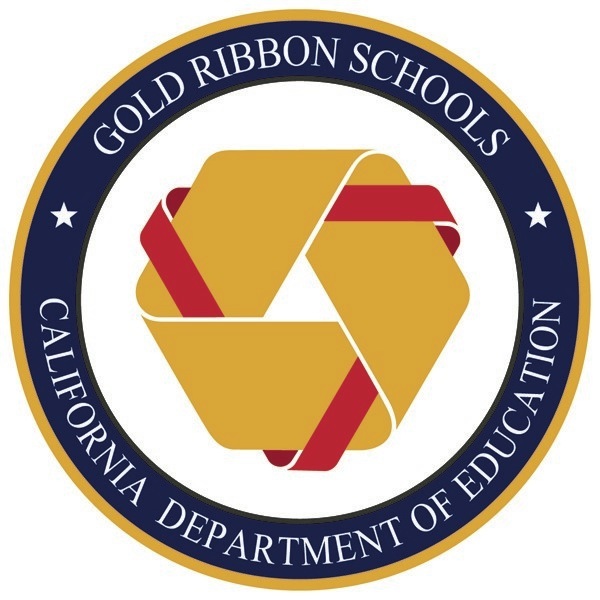 2016 - Gold Ribbon Award - Repetto receives the California Gold Ribbon award which honors some of California's outstanding public schools. Schools that are selected demonstrate exemplary achievements in implementing state standards in priority areas. 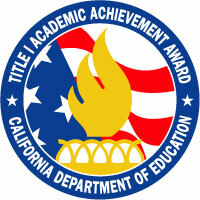 2016 - Title 1 Academic Achievement- Repetto receives this award for the third time. This is awarded to schools that have demonstrated success in significantly closing the achievement gap between high and low-performing students. ​2016 - CBEE - California Business for Education Excellence - Repetto has been recognized as one of California Honor Roll Star school and has received this statewide award for the second time. The CBEE identifies and recognizes higher performing schools in the state, especially schools closing the achievement gap. 2014 - Let's Move! Active Schools Award - Because Repetto won last year's National Recognition Award through the Alliance for a Healthier Generation’s Healthy Schools Program, means we met all physical activity requirements for our Let’s Move! Active Schools Award. 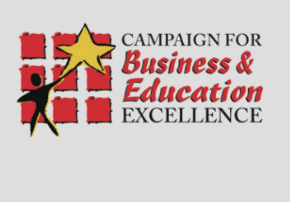 ​2013 - CBEE - California Business for Education Excellence- identifies and recognizes higher performing schools in the state, especially schools closing the achievement gap. Repetto will be recognized at the May 14th Board of Education meeting and receive a banner from CBEE to proudly display on our campus. 2013 - National Healthy Schools Award - Bronze Recipient - For the third time in six years, Repetto has been recognized for meeting benchmarks for school wellness. Former President Bill Clinton will present the award next fall in Little Rock, Arkansas. 2010 - Repetto receives the statewide Title 1 Academic Achievement award for the second time. 2010 - National Healthy Schools Award - Silver Recipient - Repetto is recognized for the second time by the American Heart Association and former President Bill Clinton for our efforts to encourage students to live a healthier lifestyle. As a second year recipient, Repetto earned a silver level award. 2008 - National Healthy Schools Award - Bronze Recipient -Repetto is recognized by the American Heart Association and former President Bill Clinton for our efforts to encourage students to live a healthier lifestyle. As a first year recipient, Repetto earned a bronze level award. 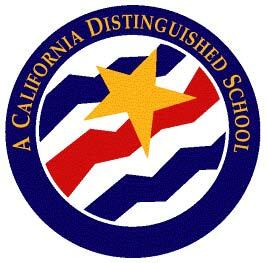 2006 - Repetto receives two awards: the California Distinguished School Award and the Title 1 Academic Achievement Award.